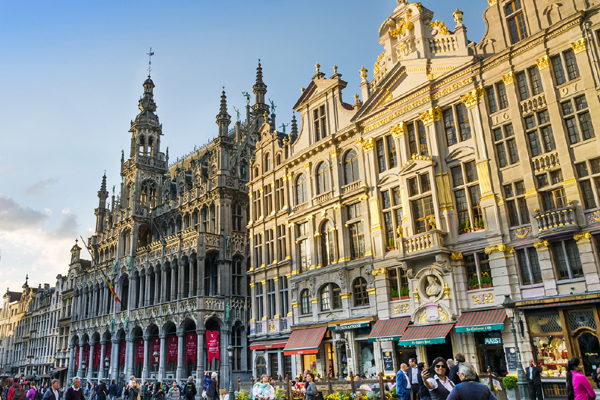 Gulf Development Company (GDC Partners), an Abu Dhabi-based advisory and investment firm, recently conducted a three-day roadshow in Brussels to promote business initiatives between Belgium and the GCC. The delegation of three was led by Houssam Nasrawin, CEO of GDC Partners. They met with business entities including local banks, investment funds, law firms and industrial groups. “GDC Partners has been built upon the idea of building bridges between the GCC and Europe. Belgium with its capital Brussels, the heart of Europe that hosts the headquarters of the main EU institutions, is obviously one of our privileged countries,” said Mohammed Al Hunity, vice chairman of GDC Partners, during the visit. The delegation was received by the European Commission, Brussels Enterprises Commerce & Industry, the Flanders Investment & Trade; Mr. Qaisar Hijazin, secretary general of the Arab-Belgian-Luxembourg Chamber; and Professor Adnan Amkhan Bayno, head of the Mena Chambers. Several projects were discussed and MoUs with local entities signed during the meetings.